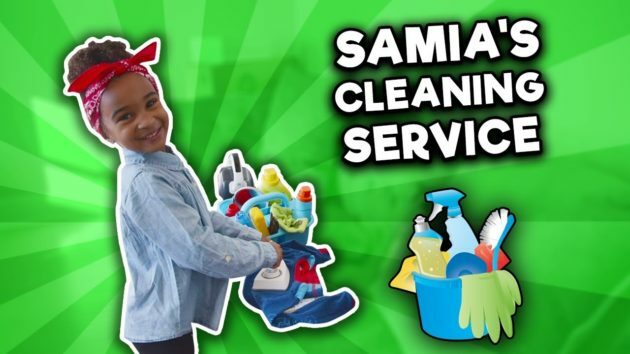 Samia has a cleaning service! Need your house cleaned spotless? well then contact Samia she has you covered. How did she do cleaning this big messy house in today’s video? comment below.